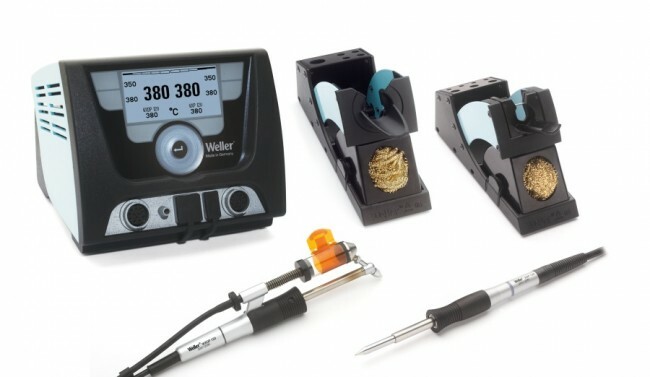 Having a reliable Weller station without paying more than 150 Euro (excl. VAT) sounds quite good, doesn´t it? 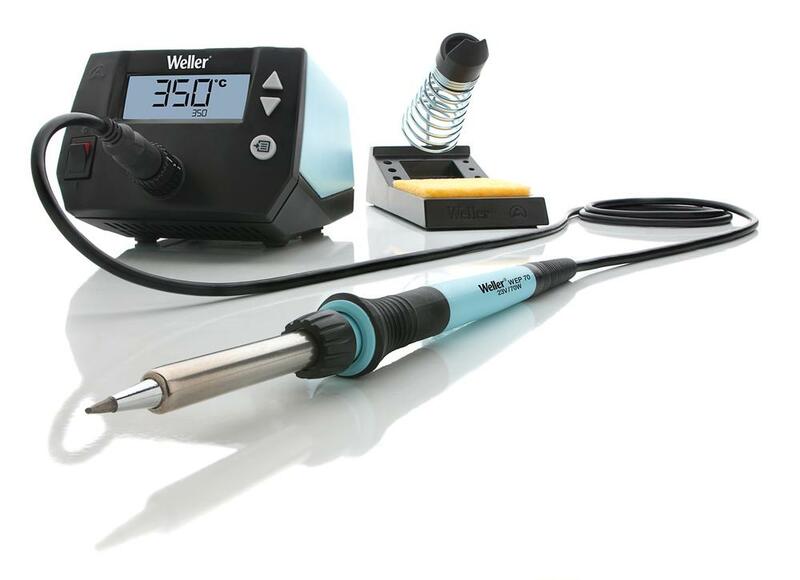 New WE line (efficiency line) meets all the above mentioned, including ESD safety, which is not that common in this price level. 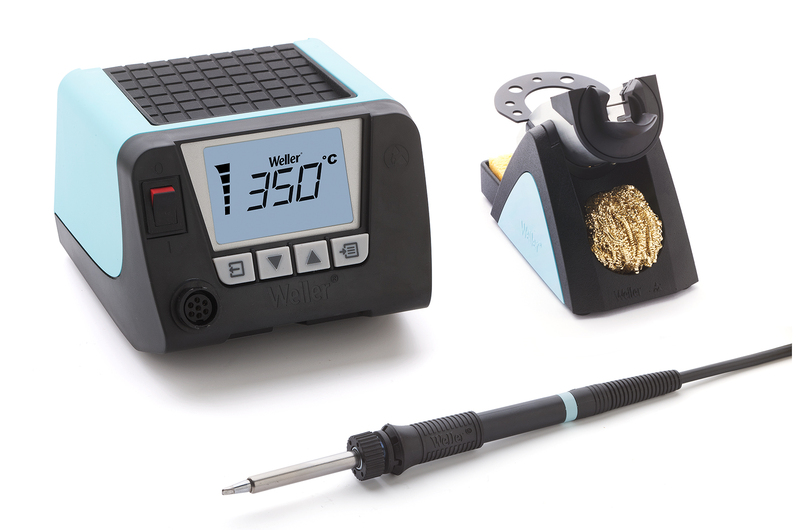 As could be expected, Weller didn’t go for compromises and also the WE1010 station is designed to withstand demanding professional usage. However, in respect to overall concept, it´s preferentially intended for schools, students, demanding hobbyists, developers etc. By a combination of buttons it´s also possible to set back the station into factory settings. 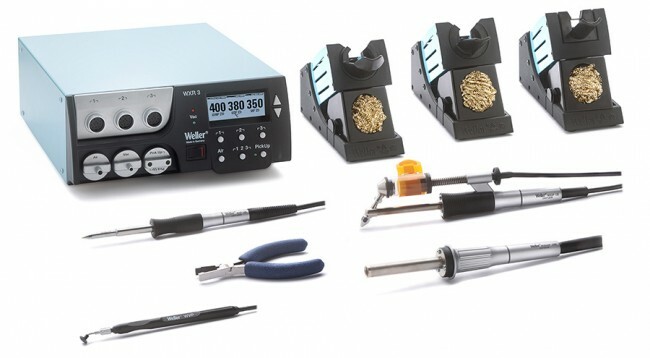 New ergonomic WEP70 soldering tool has increased power to 70W and uses classic well-proven and cost-effective tips of the ET series (choice of 23 types). Also a tool cord is highly flexible with a heat-resistant silicone insulation. New PH70 stand (safety rest) is of a well-proven design with a high stability.